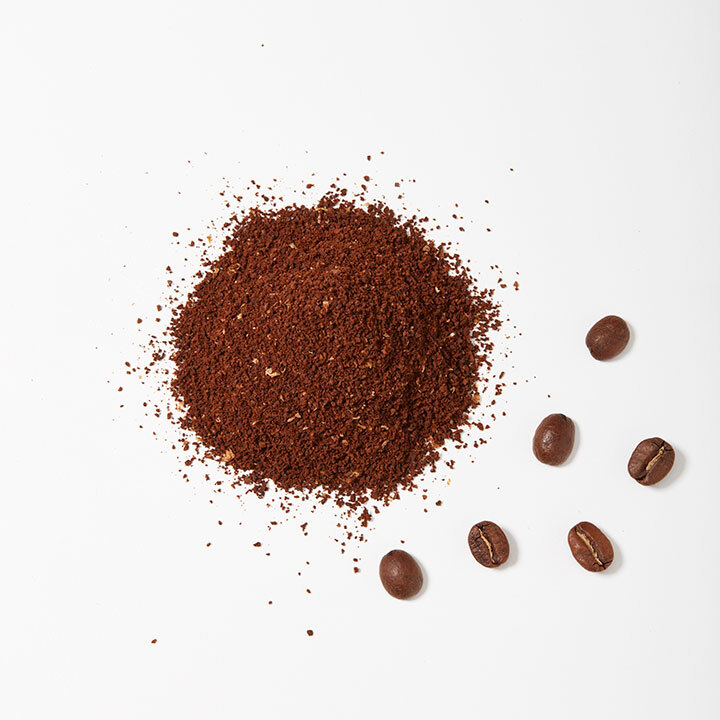 Weigh out and grind 14g of coffee at a fine grind, like that of table salt. Heat 200g of water in the kettle to 205 degrees Fahrenheit. 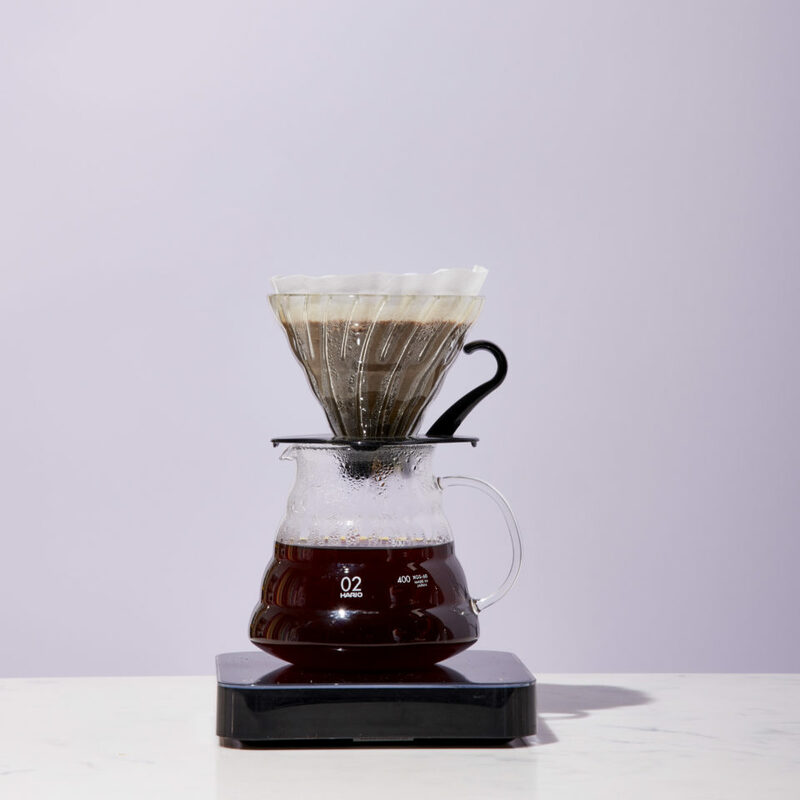 Add two filters to the Aeropress cap and rinse filters with warm water for a few seconds. Then screw the cap on to Aeropress base. 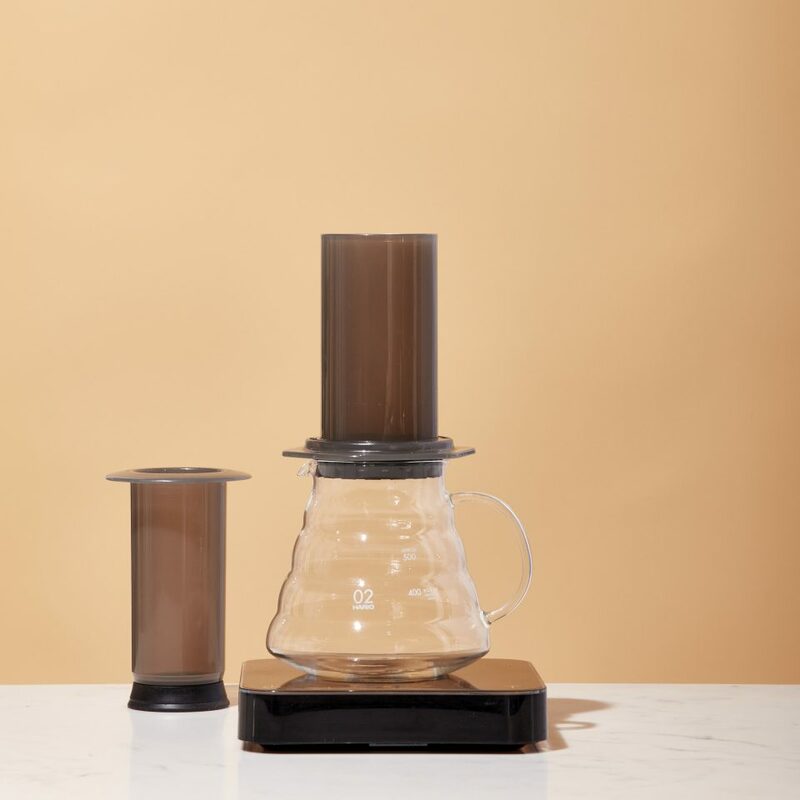 Place the Aeropress on a scale and tare to zero. 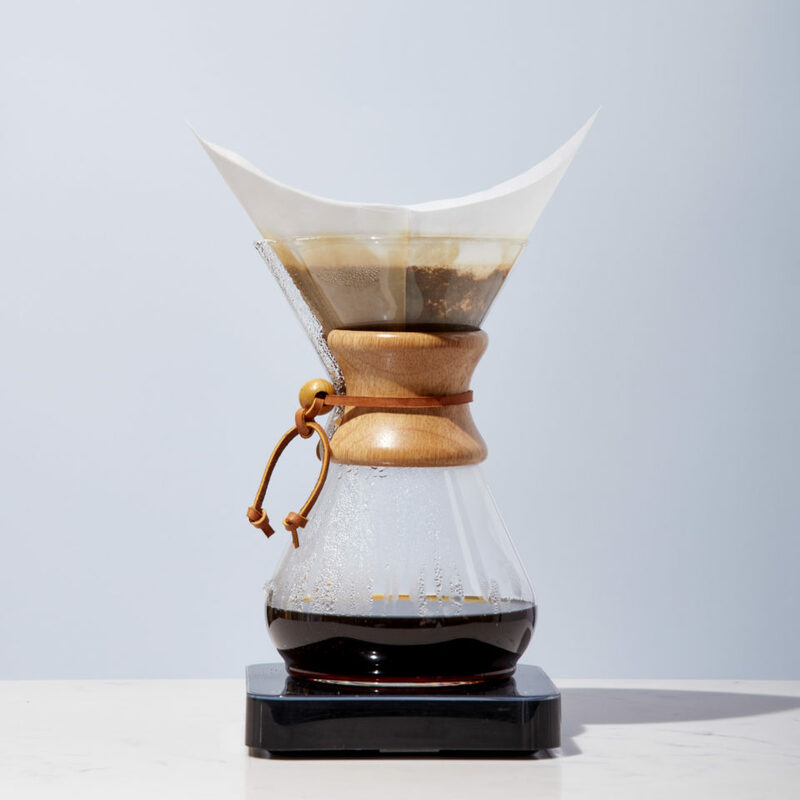 Set the Aeropress base on a vessel large enough to hold 8oz of water, and place on a scale and tare it to zero. 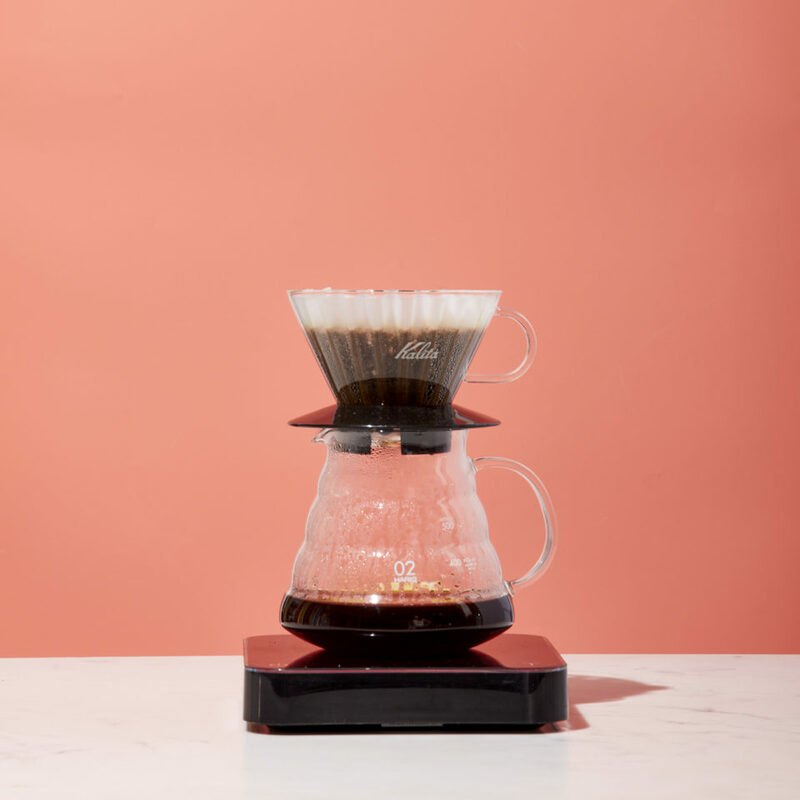 Add the ground coffee to the Aeropress base, ensuring that you add 14g of ground coffee, and gently shake to settle the grounds evenly. Tare the scale back to zero, then start a timer and quickly pour 200g of water over the bed of coffee in the first 10 seconds. Stir the grounds twice in an “M” shape. Gently insert the Aeropress plunger at an angle, and then straighten the plunger to create a seal and prevent the coffee from dripping out. When the timer reads 1:00 remove the plunger. Swiftly stir twice in an “M” shape again, then reinsert the plunger and gently but steadily plunge. Stop once you hear a hissing sound (the plunger will not be pressed completely, but this is okay).